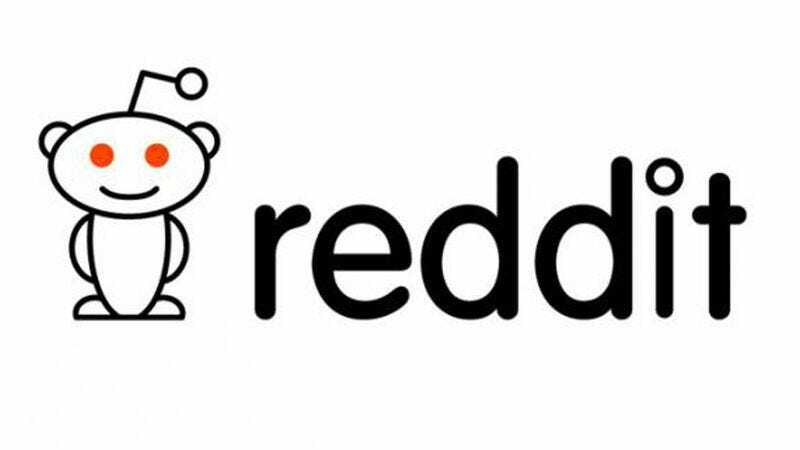 Over on Gizmodo, Bryan Menegus has a lengthy new piece about the slow decline of Reddit. In addition to speaking to a Reddit spokesperson, Menegus also interviewed five high-ranking volunteer moderators of some of Reddit’s biggest communities. And his ultimate conclusion is that a subreddit called r/The_Donald—the “premier online meeting place for Trump supporters”—is essentially holding the rest of the site hostage. According to Menegus, “Its members spread coded hate speech, openly antagonize other Redditors, and break the site’s most basic rules with impunity while moderators feel the brunt of the abuse.” And because Reddit leadership has failed to adequately address the problem, the site is on its way to becoming unusable. These sort of stories pop up about all networks occasionally—Facebook and Twitter have been dying for years—but it’s impossible to ignore that one of the internet’s largest communities has a very big problem on its hands. You can read the full piece on Gizmodo.